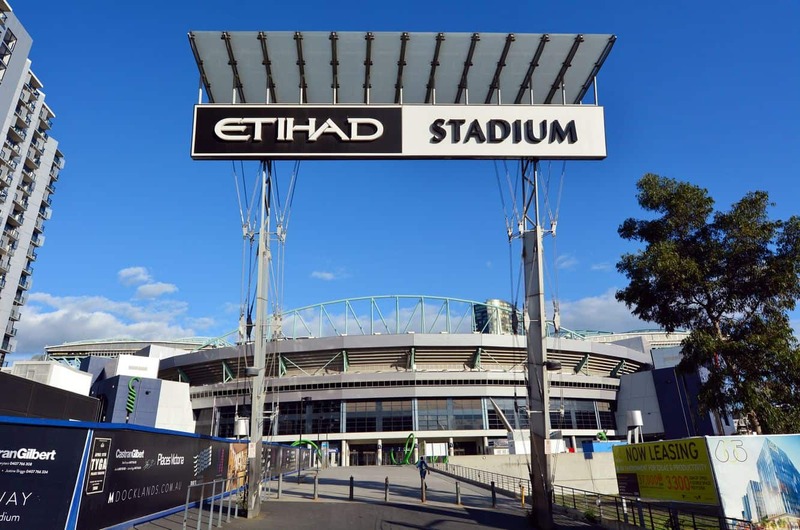 Marvel Stadium is a major venue for many international & national sporting and entertainment events in Melbourne (previously known as Etihad Stadium); boasting seating capacity of more than 50,000 people. Therefore, it’s no surprise that it’s one of the main sporting venues in the country. 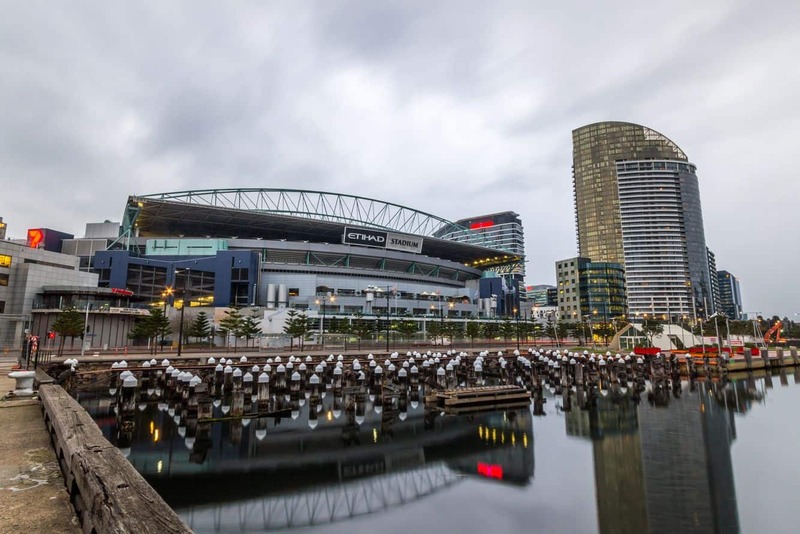 Marvel Stadium is located in Melbourne’s Docklands precinct and is just minutes away from the Melbourne CBD. 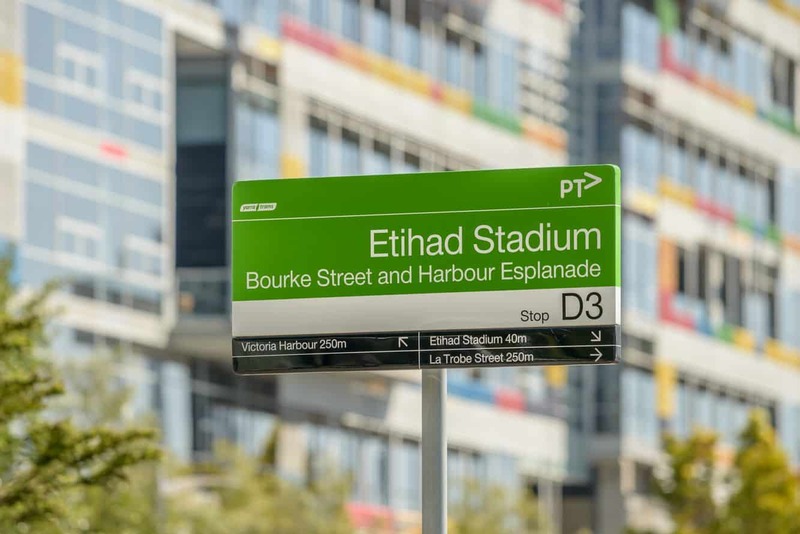 Therefore, if you’re in the city, Marvel Stadium is easily accessible by car, tram, train or simply by walking. 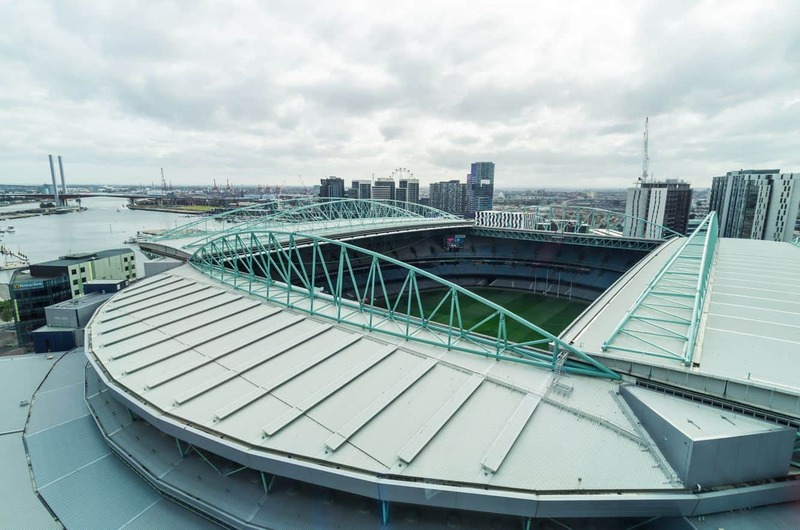 Marvel Stadium’s special design and modern amenities make it both a unique and popular venue. In fact, it’s one of the few sporting venues in Australia that has retractable roof. The huge roof of the stadium just takes 8 minutes to fully open and close. Also, the stadium’s huge amphitheater style seating can be adapted to each event. 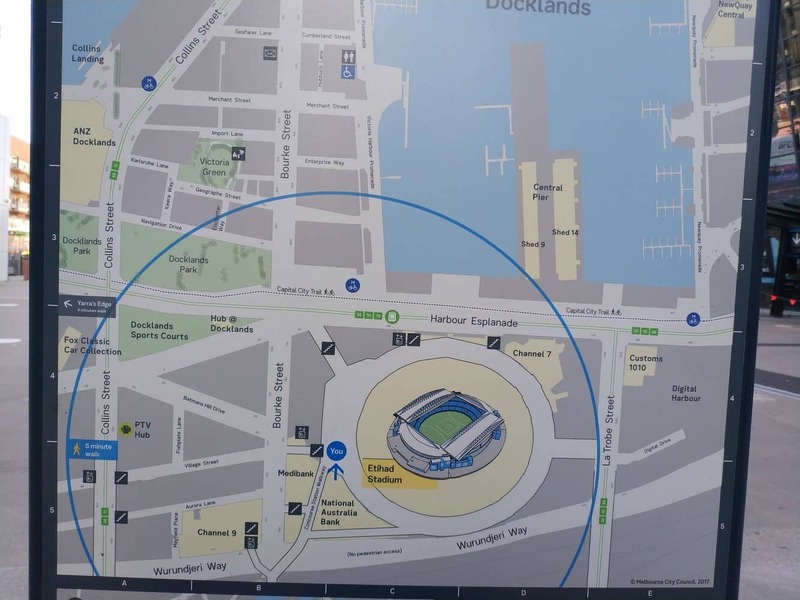 The ground is typically configured in an oval shape for AFL games, but can be made rectangle for soccer and rugby matches. 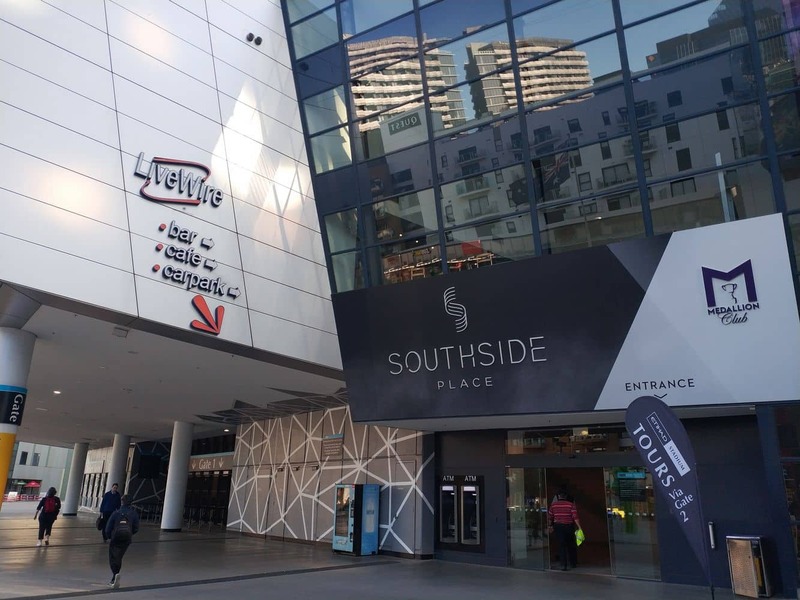 Unquestionably, the venue’s one-of-a-kind setting offers something truly unique to Melbourne. Marvel Stadium hosts an array of sporting and events all year-round. 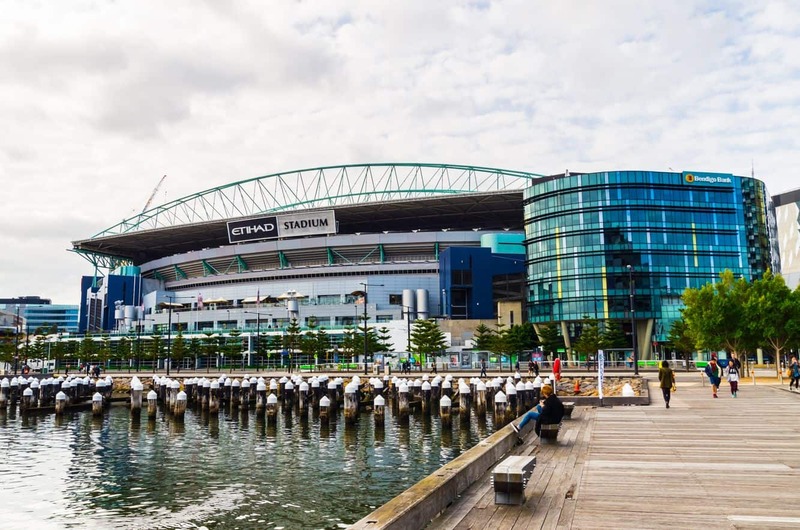 Some of the notable sporting events hosted here that included the AFL, ICC World XI Cricket series, International Rugby and the 2006 Commonwealth Games. 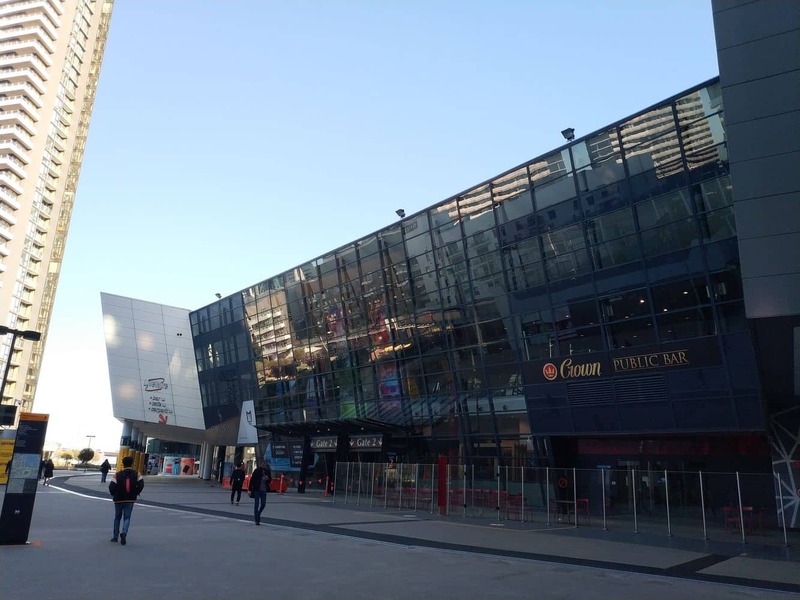 In addition, many entertainment events and concerts are also held here. Some of the most popular concerts in the past have included the famous shows of Bon Jovi, Robbie Williams and ACDC. Those interested in watching a show can browse through the event calendar and book tickets online. Those interested in watching a match or event here should consider pre-booking tickets. 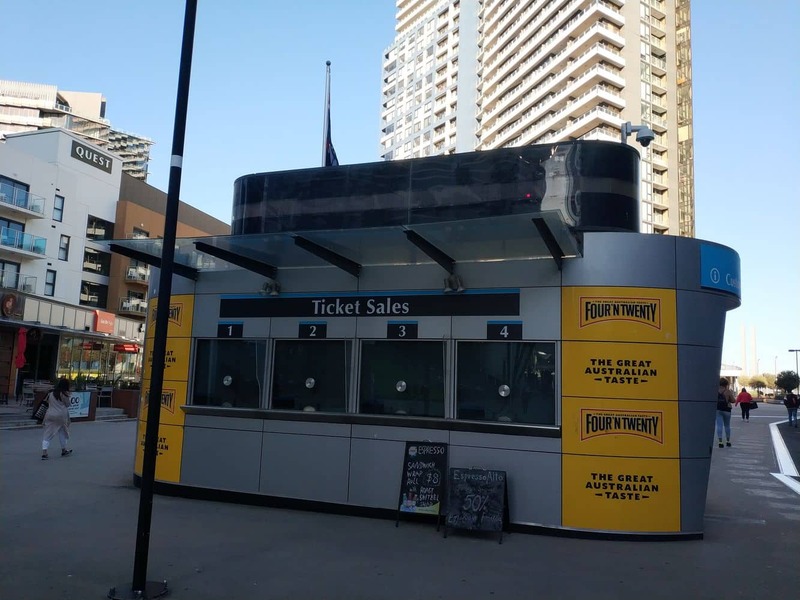 Alternatively, tickets for some sporting events can often be purchased at the gate. 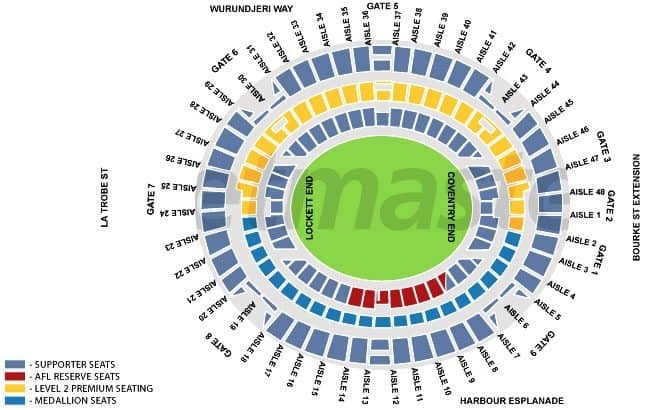 Seating plans will vary based on the type and size of each event, but here is an example of a past event held at the Marvel Stadium in Melbourne. 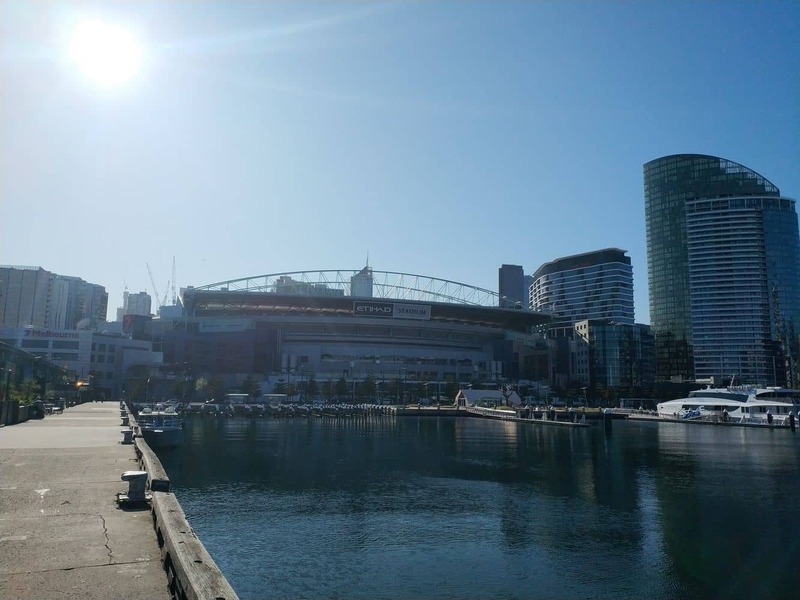 Times vary for each event, but on event days; such as when an AFL is being played, the stadium opens 2 hours prior. Prices vary depending on the event and the seating choices. There are AFL matches on Friday evening (25th) and Sunday afternoon (27th), but there don’t appear to be any other events scheduled Saturday night. You can find the stadium layout for the concert here. Have a wonderful time at Ed Sheeran, I might see you there! You won’t find a detailed seating plan that shows right down to the seat number. But if you look at which section you are in and your row, you should be able to locate the general area of your seat and which level you are on. 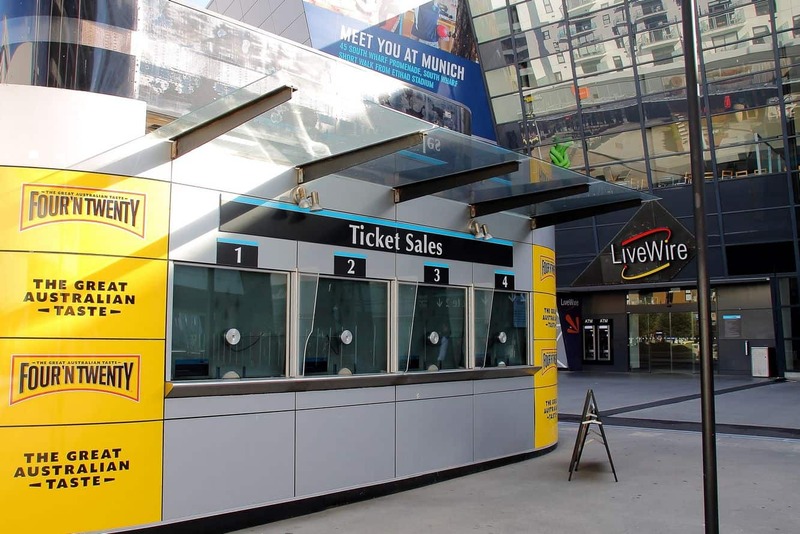 Seating will also depend on which event you are attending (sporting match, concert, etc). Are there lifts to get to level 3? We are not able to climb the ramps or stairs and on away games it is getting to hard for us. 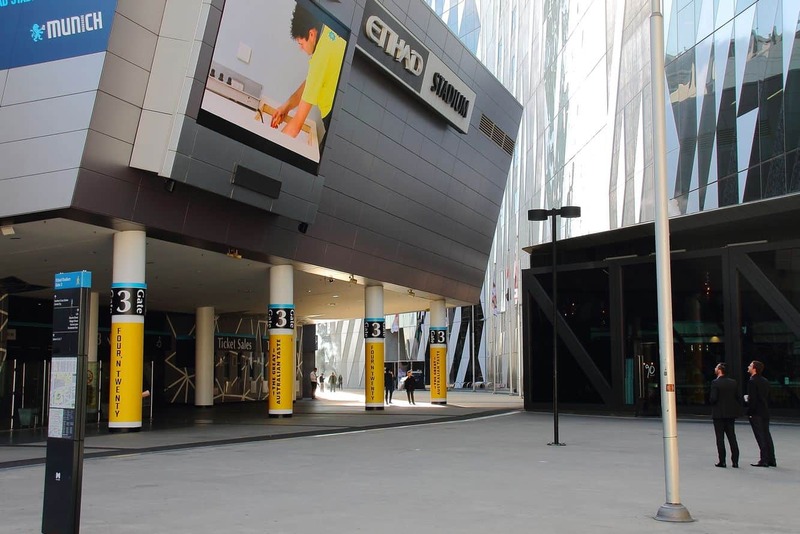 Yes, there are a number of lifts positioned around the stadium to give disabled/assisted access to Level 3. Have a chat to the ground staff when you arrive and they can direct you depending on which entrance you are using. 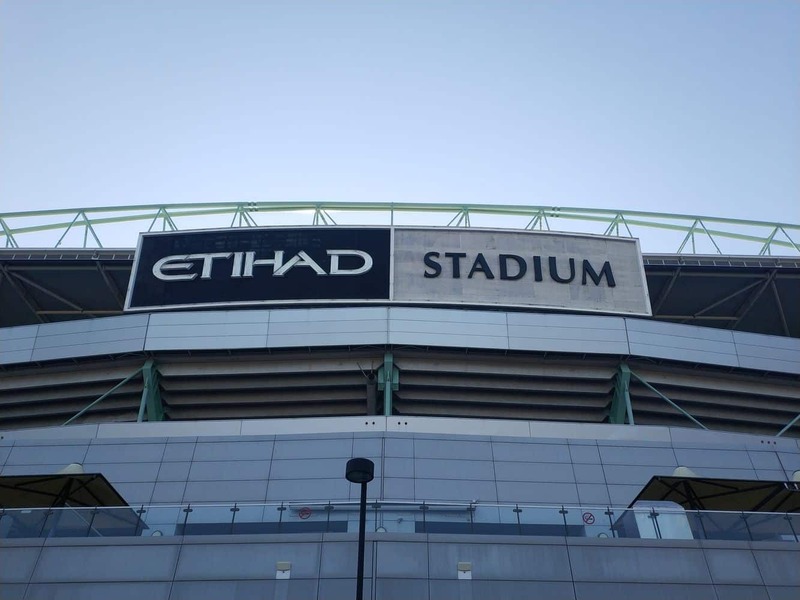 We have home game seats on level 2 aisle 28 at Etihad Stadium. A family member now uses a wheelie walker. Please advise the easiest way to access these seats and where the walker can be safely “parked” during the game? 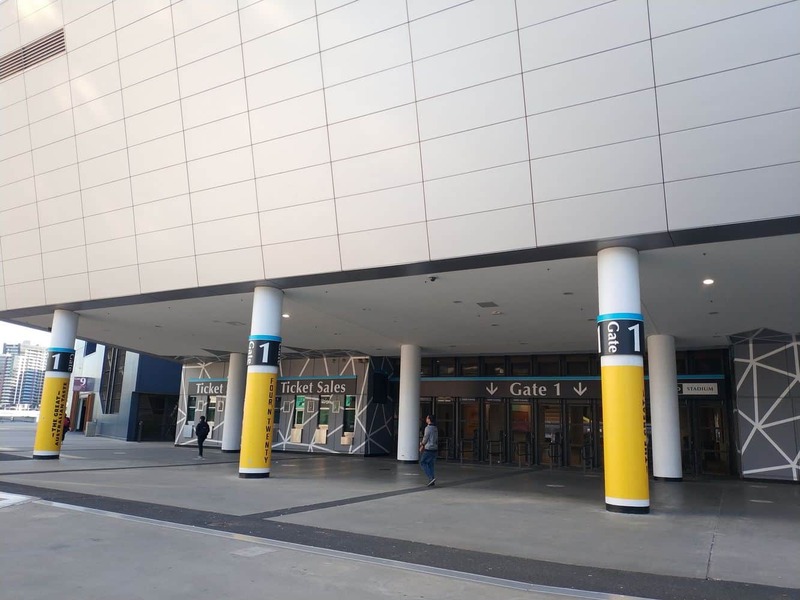 Disabled undercover parking is available at the venue (for a fee); otherwise enter via Gate 6. You will have access to lifts located here which will take you to Level 2. There are disabled seats located right near your seats, so approach a staff member and ask if they can store the walker in one of the seats there. Better yet, if the disabled seats are vacant, perhaps ask if you can sit there to make it easier for your family member. 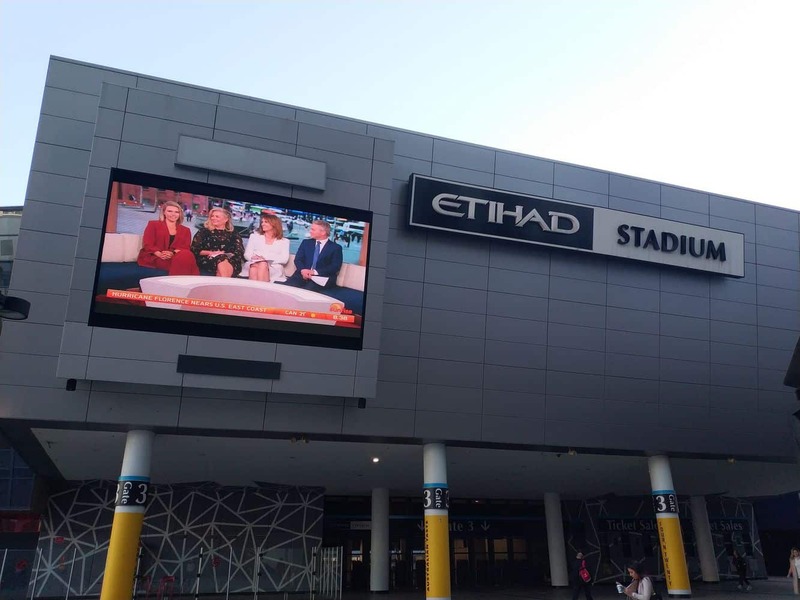 In my experience, the staff at Etihad are very pleasant and accommodating.